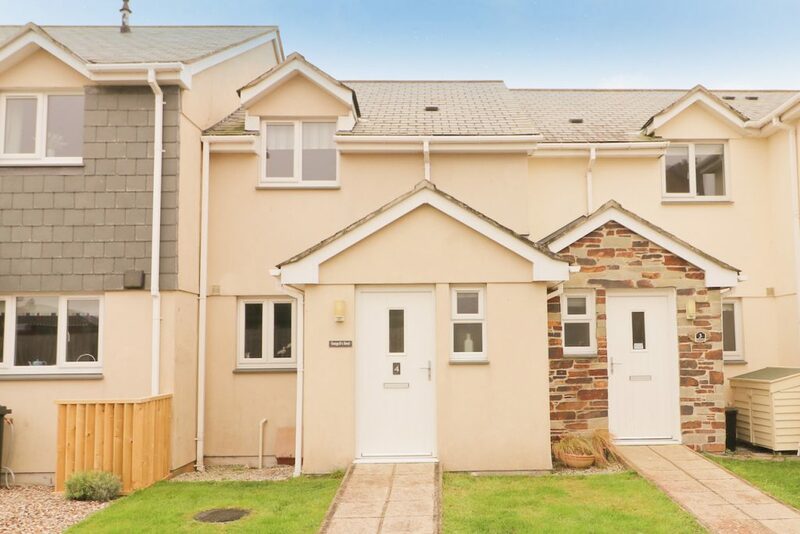 A modern two bedroom property in a quiet position on the edge of St Merryn village. 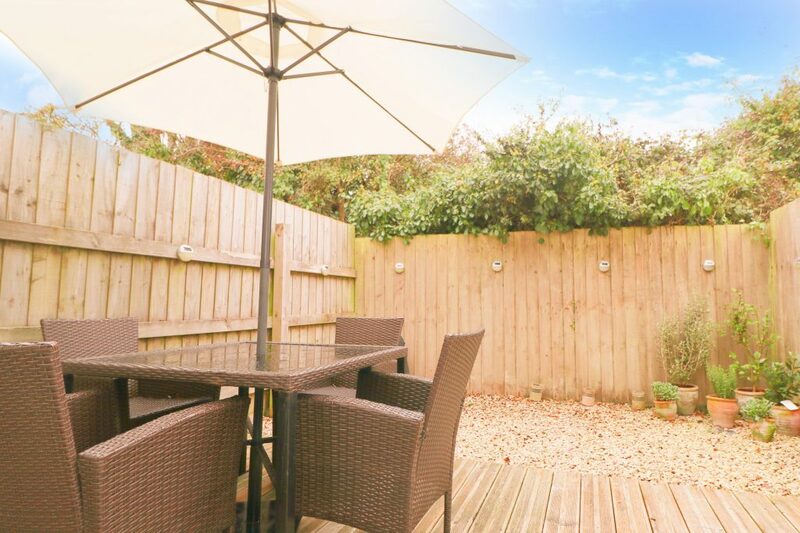 4 Ivy Close is a modern and well presented property, situated on the edge of the village in a quiet position yet within easy reach of the amenities. 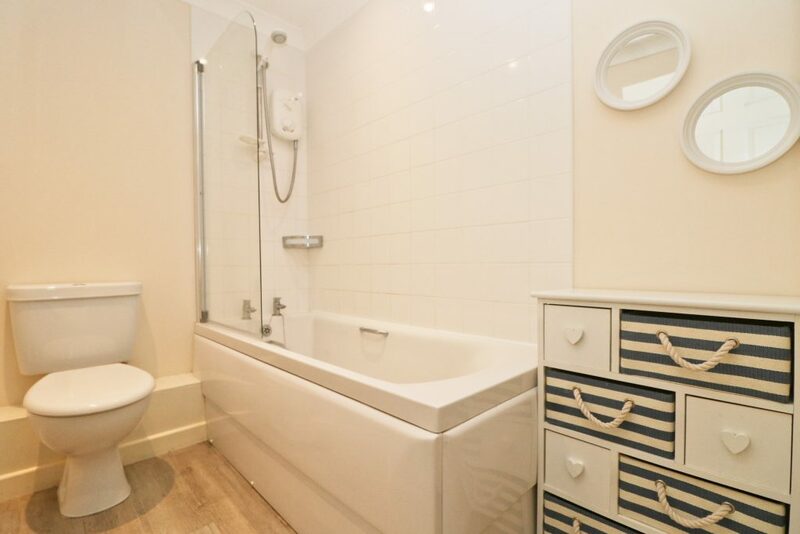 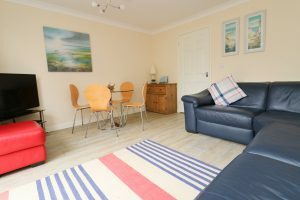 The accommodation is well proportioned and comprises a sitting dining room with doors out to the garden, separate kitchen / breakfast room and downstairs toilet. The sitting room doors open out onto the sheltered garden at the rear which is very easy to maintain. 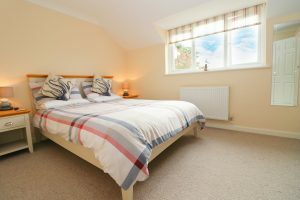 To the first floor there are two double bedrooms, the master enjoying a pleasant view over the fields to the rear, and a modern bathroom suite. 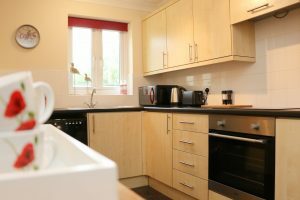 With a neutral and contemporary décor, the property is ready for immediate occupation, with no chain. 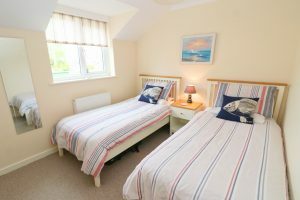 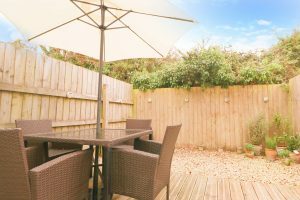 Currently used as a holiday let, the property is being sold fully furnished with a successful letting history, the property is equally suitable for a family home.